Much of our Recruitment Marketing activity drives the job seeker back to the careers website, and Google Analytics is a great (and free!) resource to help you understand what’s happening behind the scenes. But, there’s a lot of nuance to it, and you have two choices here. You can take the blue pill and the story ends, you wake up in your bed and believe whatever data story you want. 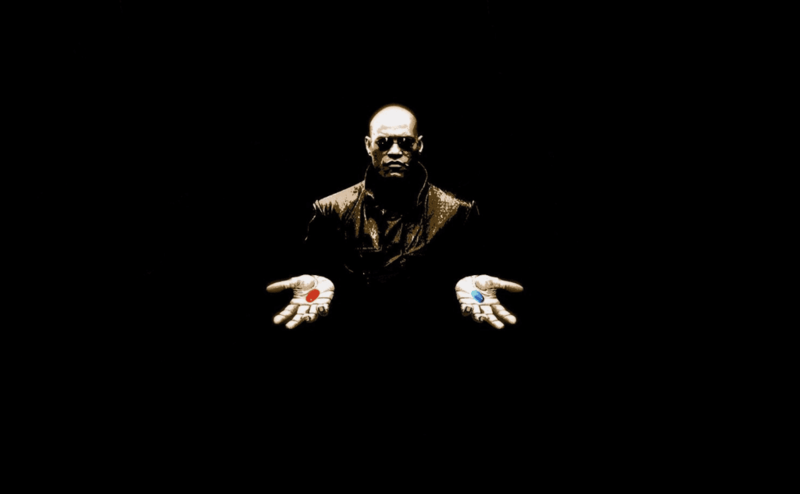 Or, you take the red pill, and we’ll see how deep the rabbit hole can go. Excellent! I thought you seemed like a “red pill” kind of person. OK, so before we travel down “The Matrix,” I have a confession to make. One of the things I struggle with the most in writing these types of posts is that a Recruitment Marketing strategy is not a one-size-fits-all approach. 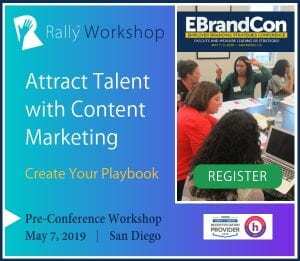 Your brand, the talent you’re trying to attract and your organization’s recruitment maturity level all dictate what strategies you’ll need to deploy and how to measure it all. There are multiple sections, dozens of reports and hundreds of data points contained within Google Analytics. 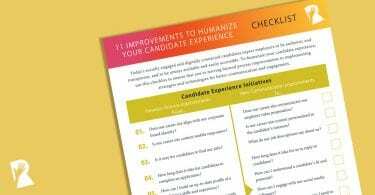 We’ll look at some key ones that can help your Recruitment Marketing evaluations, and then two scenarios that should help bring it to life. Overview: There is an “overview” tab under each of the main sections on the left navigation options. As the name would describe, these give you the key points for that section at a glance (like traffic patterns, where your audience is coming from, etc.). This should be your first stopping point for each section. New/Returning Users and Frequency & Recency (under the Audience section, then Behavior): Admittedly, I’m cheating a bit here as these are technically two different reports, but their value comes when you look at them together. New/returning users tells you exactly what it sounds like: how many people coming to your careers site are new or not. There’s value in both, of course, depending on your goals. Now, the frequency report is altogether different. Of the people who come back, this tells you how often they do it and how much time passes between visits. Pretty cool stuff. 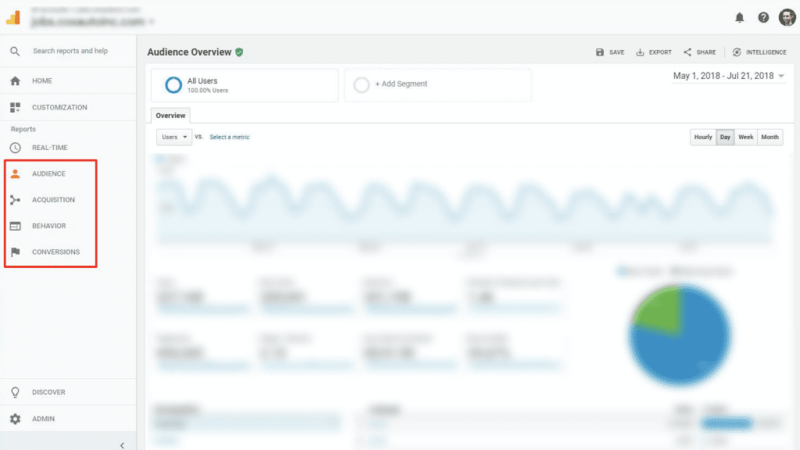 Campaigns (under Acquisition) – The acquisition tab is tremendously valuable when you want to see where your traffic is coming from and evaluate the ROI of your efforts. Within that section itself, there is also a report for “campaigns.” I highly suggest setting up UTM parameters and using this section to examine the results of those specific campaigns. Behavior Flow (under Behavior) – This section can seem confusing at first, but if you take some time to explore it, you’ll discover how the majority of your job seekers interact with your site and in what order (i.e., which page they visit first, second, etc.). Site Content (under Behavior) – This is the best report to see what pages are most popular on your website. It can show traffic to specific landing pages for targeted marketing efforts, as well as top hits across your site. This is helpful if you think your FAQ page, for instance, is so important to your candidates, but you find that it’s actually the 25th most popular page on your site. Perhaps it’s time for a change, then? But, how? Let’s look at two very specific scenarios. Let’s say your company is opening up a new office in Nashville and you’ll have to start hiring people in the next 30 days. So, you start peppering the Nashville market with ads, job openings and Recruitment Marketing efforts. How can you use Google Analytics to measure your efforts? Geography/Location – You can see where your users are coming from geographically. In this scenario, you’d certainly want to see a surge in job seekers coming from the Nashville area. Traffic – Ideally, you’d want to see a surge in the number of overall users coming to your site too during this time period to show increased interest in your company. Site content – You can also see what pages are popular with your new audience, and in particular, if people are viewing specific job description pages for your new Nashville office. Site content + secondary dimension – Within the site content tab (and many others), you can select a secondary dimension to compare. So, you could look at the most popular pages that people from Nashville are checking out on your site to get more granular. Lots of ways to slice and dice this across Google Analytics too, so get creative and ask questions. It’s hard to hire sales people these days, am I right? So, you created a sales landing page on your site with lots of video content and a listing of current job openings. How can you measure your efforts? Traffic – You want to measure the increased traffic to your new landing page to show increased awareness and potentially interest. Acquisition sources – Having more people view the page is great, but what efforts of yours are working to get them there? This report can tell you where people are coming from so you’ll be able to decide what tactics and channels to increase, and potentially, what to eliminate. Campaigns – Is that new Facebook ad working? This will let you know. 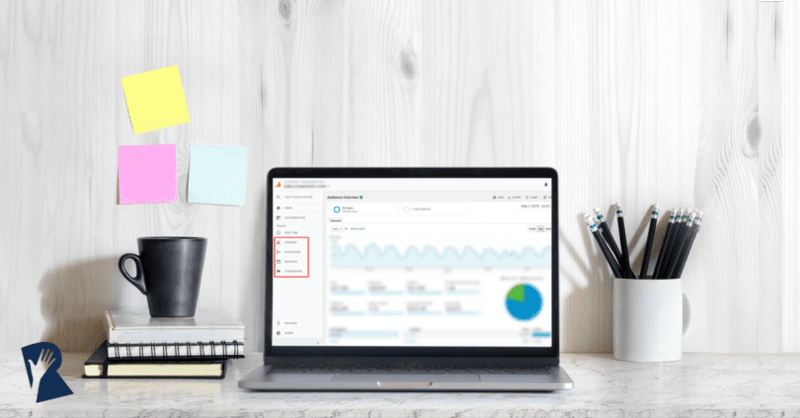 By tracking your URLs using UTM parameters you can see which pieces of your campaign content are actually driving traffic to your sales landing page. 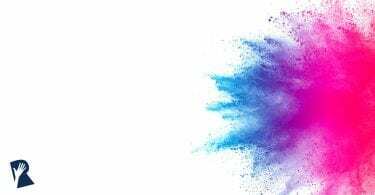 Events – If your web team can help you set up events (think of events as a button push or a trigger), then you’ll be able to capture some of the actions that your job seekers are taking on the page itself. For instance, are they watching your video, or clicking the apply button? What’s popular and what’s not? Event triggers can tell you. Frequency of returning visitors – No one applies on the first visit to your careers site, so what does the pattern look like for sales candidates returning to your page? What can you learn from that? Before you jump too far into the future of your superhero data endeavors, understand that data can be both the devil and the angel if you don’t fully understand it. You have to know what the data could be telling you, PLUS the intricacies of your strategy, in order to marry those two together to determine what’s actually happening. Occam’s Razor – One of smartest guys I’ve seen is Avinash Kaushik, a best-selling author on web analytics and former evangelist at Google. The dude is super smart and there’s no B.S. with his blog. Love this guy. There are literally books and entire courses devoted to web analytics, but I hope this was helpful in giving you some insight into how you can use Google Analytics to evaluate the results of your Recruitment Marketing efforts. And, bonus points for anyone who can correctly identify how many movie or TV references were made here! Good luck, Captain. Your team is counting on you!